In about 5 days Mercedes Benz will officially debut their new AMG-GT coupe to the planet Earth. However, for those extra anxious to see it Mercedes just dropped a few teaser images of the car on their Instagram account. 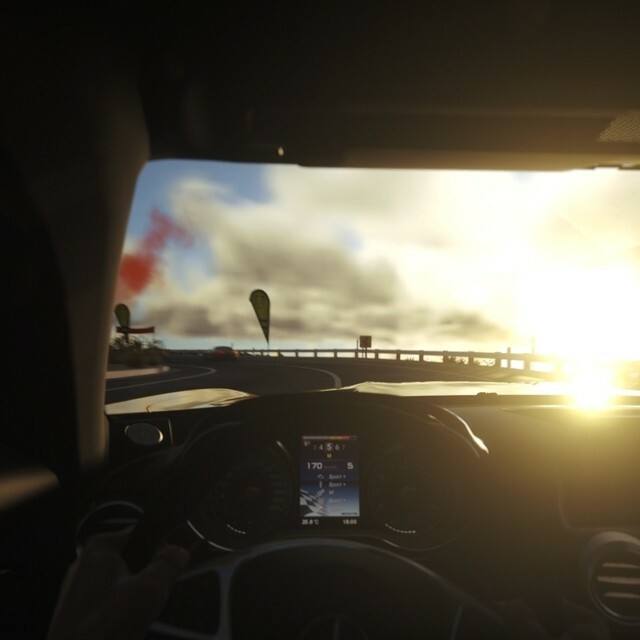 The only catch is the images show the virtual version of the AMG-GT which will appear in #DRIVECLUB for Playstation 4. 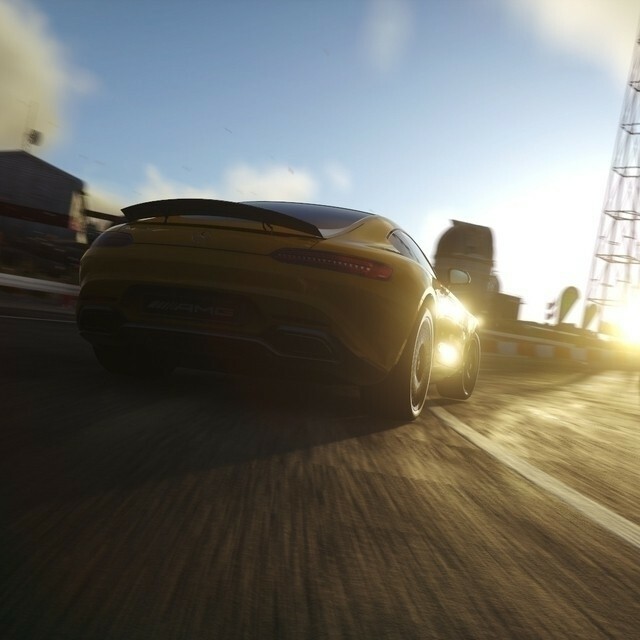 The two images posted show a rear shot of the AMG-GT and an interior shot but since both pictures are in “twilight” it is hard to make out too many details in either shot. But hey! It’s better than a stick in the eye! Click the thumbnails below to check out the two pictures.